Discussion in 'BIAFRA' started by Prezzy, Sep 13, 2018. The Delta State Police command on Wednesday warned members of Biafra agitators in the state to steer clear of trouble as it was ready to deal decisively with any of them found to be involved in the breakdown of law and order. 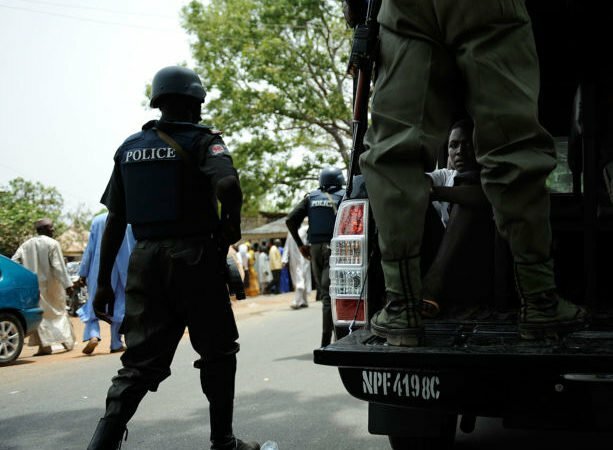 Mustafa Muhammad, the state police commissioner who gave the warnings while answering questions from Journalists in Asaba, said the police have been deployed to all strategic places in the state, particularly in Asaba to ensure that troublemakers are brought to book. He said, “Biafra agitators are not recognized in the scheme of the law. We are not taking it lightly if any of them will want to cause trouble in their so-called sit-at-home order. Our men are fully on ground to arrest when they want to enforce illegality.